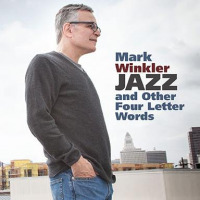 Jazz news: Mark Winkler and Cheryl Bentyne: West Coast Cool Coming Your Way! Limited dates and a new CD! THE WEST COAST COOL SHOW! 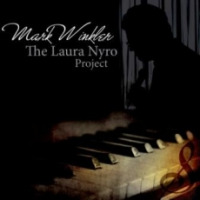 Mark Winkler platinum award-winning jazz vocalist/lyricist meets Cheryl Bentyne, member of The Manhattan Transfer, and sparks fly. This duo is intent on proving how cool the West Coast Cool Jazz scene of the 1950s still is. Together and separately they perform songs by Dave Brubeck, Chet Baker, Julie London and Bobby Troup (to name a few); all the while, weaving never before heard stories of the original cast of West Coast Cool" throughout the evening. Prepare yourself for an audience full of swinging their stir sticks out of a dry martini or two, and plenty of great entertainment. This show is definitely a hit! Cheryl Bentyne has been a member of the 9 time Grammy winning group The Manhattan Transfer since 1979. Bentyne's beautiful voice, wide range, versatality, and impressive stage presence made her a major asset forthe popular vocal group from the start. Her recently released album, Let's Misbehave: The Cole Porter Songbook, has been recognized by many as the jazz album of the year. 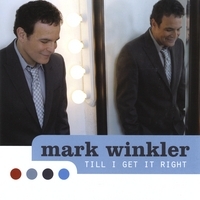 Mark Winkler has released 11 CDs in the US and is currently in the studio working on two more CDs (including a studio take on West Coast Cool) that will be released in 2013. His 11th CD, released in August 2011 was named as one of the top 5 jazz CDs of the year by Jazz Tmes magazine. It went high on the Jazz Week charts and got great reviews from over 26 critics including The Seattle Times, Don Heckman and All About Jazz. 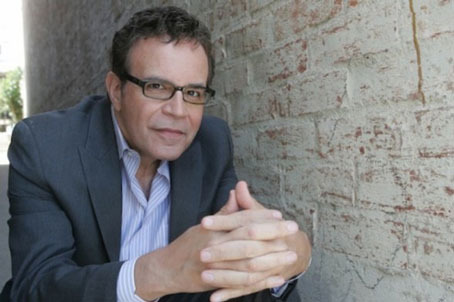 It featured a duet between him and Vocalist supreme Barbara Morrison, as well as such A list musicians as Billy Childs, Anthony Wilson, Bob Sheppard and Grant Geissman.